The main objective of our Romania Tour Store is to offer you the opportunity to get to know and enjoy the authentic Romania, off the beaten path of mass tourism, through private custom tours in some of the most popular Romanian destinations. 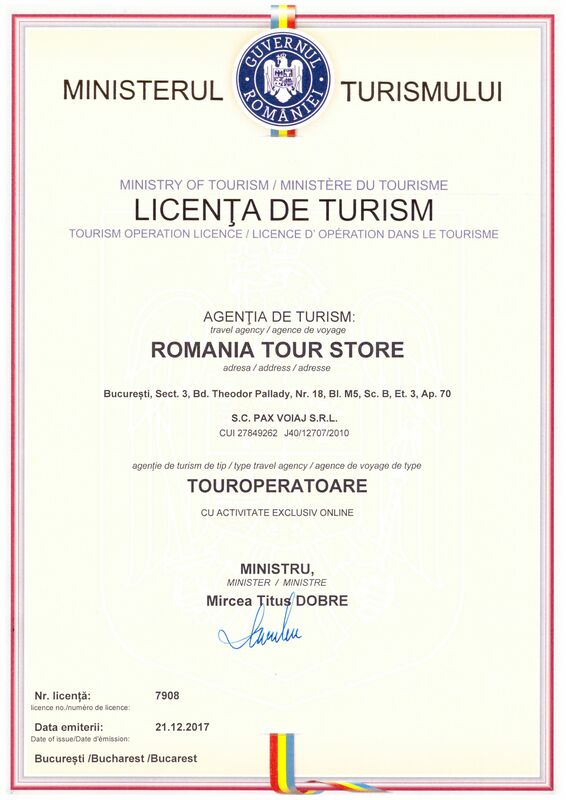 Since 2007, Romania Tour Store has become the go-to travel agency for all those who want to discover and explore Romania through cultural tours, fun outdoor tours, city tours, day trips, interactive photo tours and more. Depending on your travel needs, it’s possible to book travel packages, which include accommodation, guided services, airport transfers and entrance fees to the touristic destinations visited during the respective tours. Furthermore, you can also opt for extensive tours and day tours to the Republic of Moldova, Bulgaria, Hungary, Macedonia and Serbia. 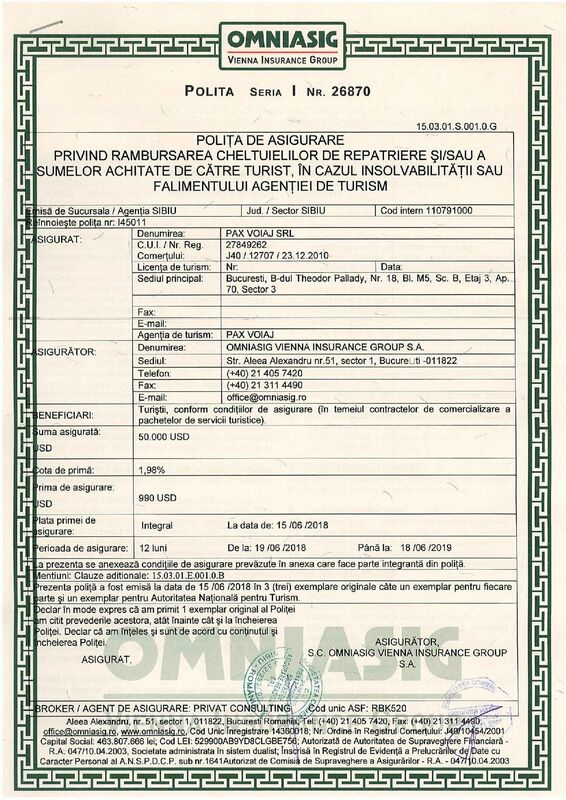 For further information on our proposed tours or for special request, don’t hesitate to contact Romania Tour Store!